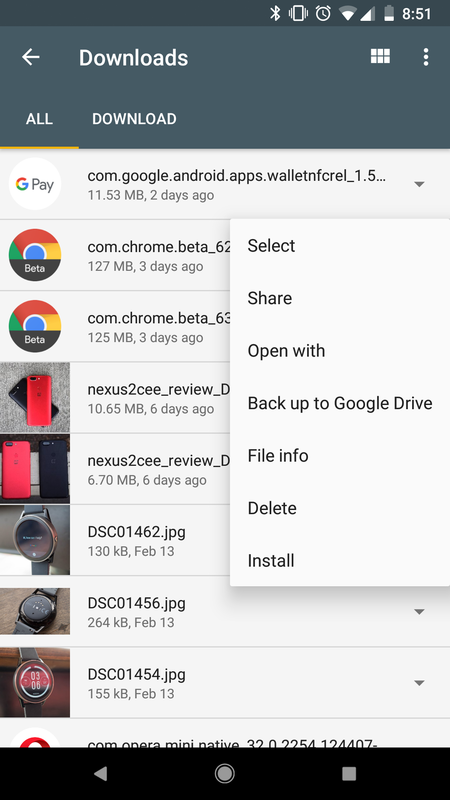 The launch of Android Go is almost upon us, and Google is continuing work on its various first-party apps for the platform. 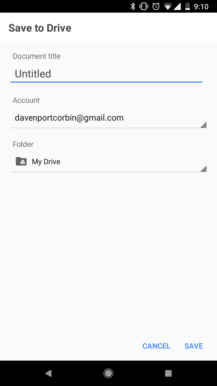 Files Go, a simple file manager, first arrived in November of last year as a beta app. It exited beta in December, and there have been a few updates since then. 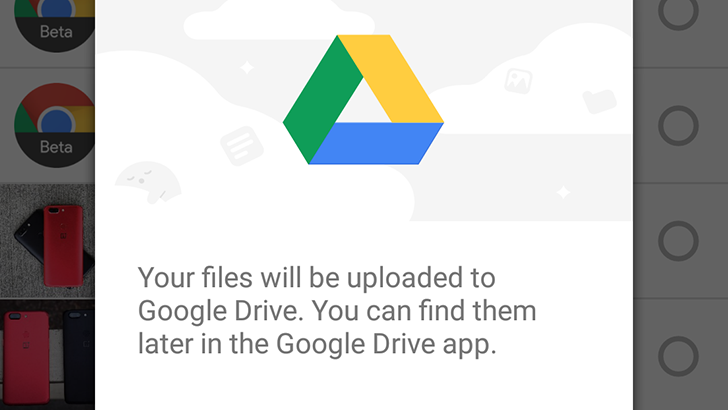 Another update is rolling out for Files Go, and it adds one small (but helpful) feature. 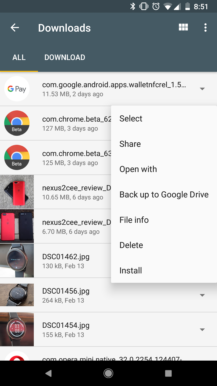 When selecting files, there's a new shortcut to back up the selected item(s) to your Google Drive. 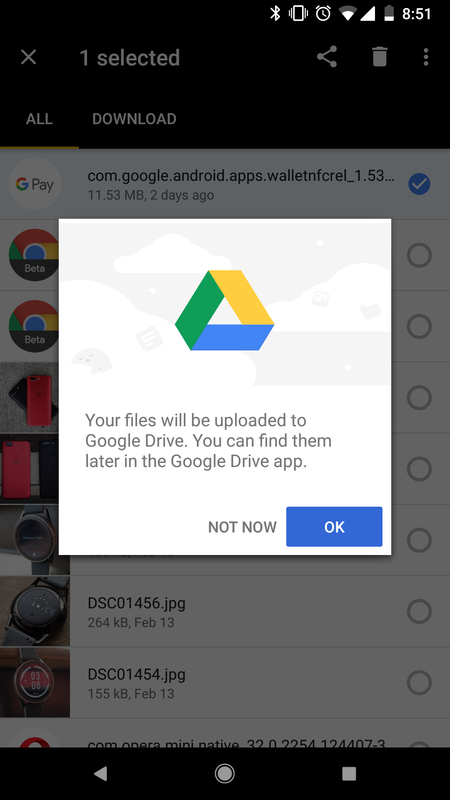 It functions exactly the same as sharing the file to the Google Drive app, but it requires one less tap. 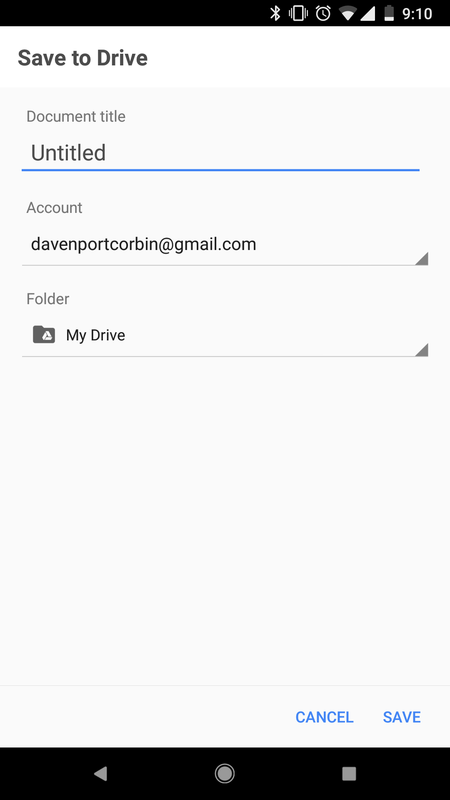 In case you were wondering, you still need the Drive app installed for this to work. 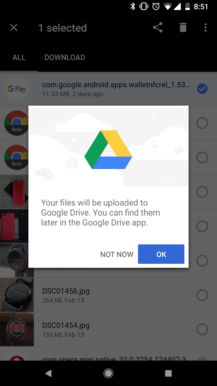 You can download the latest version of Files Go from the Play Store below, or from APKMirror.